Condo Living! 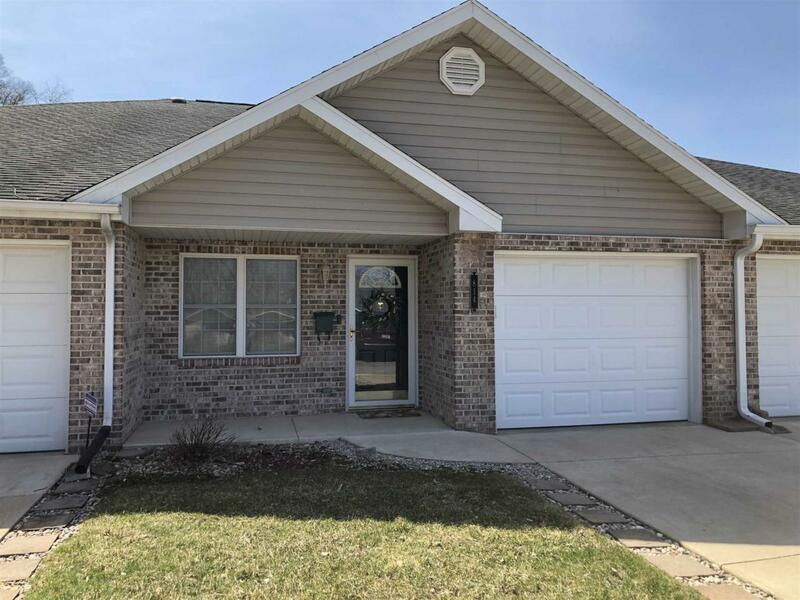 This 2 Bedroom 2 Full Bath Condo is located on Logansport's East End. 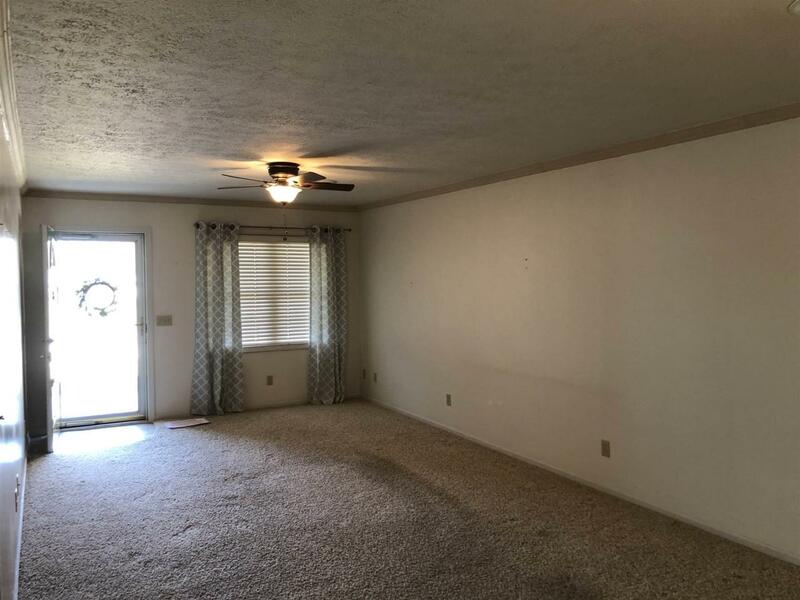 Features - Master Bedroom with Master Bathroom plus Walk in Closet, 2nd Bedroom with Closet, Full Bath off Hallway with Tub and Shower, Utility Room with Washer and Dryer Included, Water Softener is a Rental, Refrigerator is included and is 5 Years Old, Electric Range, Dishwasher, Microwave Oven Disposal are all Included. 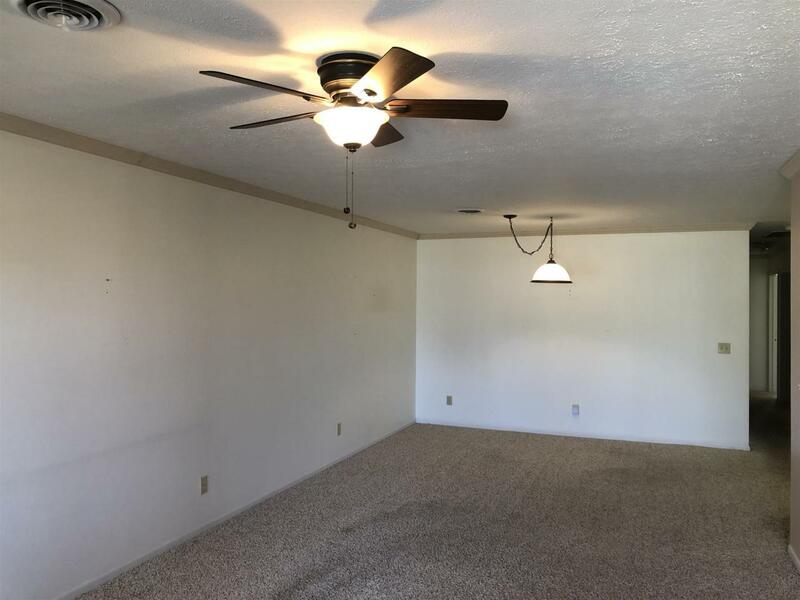 Ceiling Fans, Carpet and Vinyl Flooring, Open Concept with Kitchen, Dining Area and Living Room, Carpet is Approx. 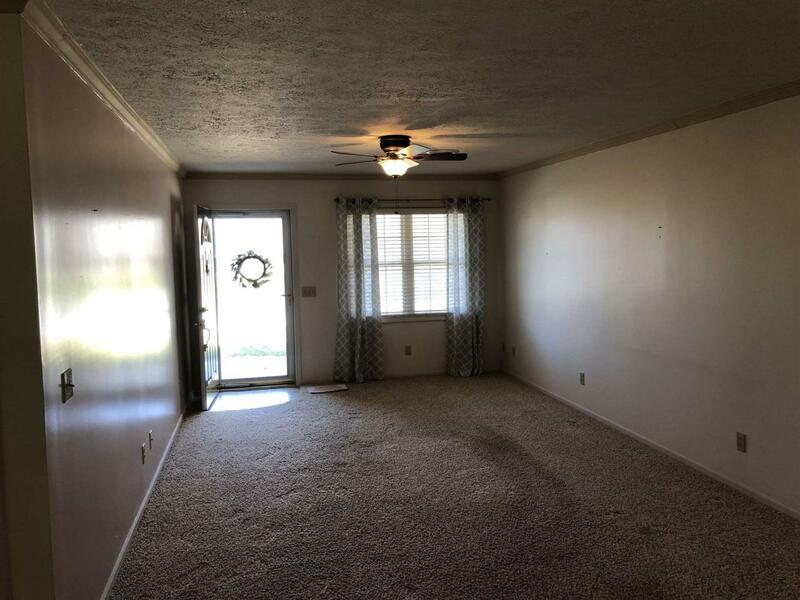 7 to 8 Years Old, Blinds and all WT's are Included, Washer and Dryer are Included and the Washer is Approx. 6 Months Old, Gas Hot Water Heater was Installed 7-13-2010, New Faucet in Master Bathroom, Smoke Alarms, Organizer in Master Bedroom Walk in Closet.